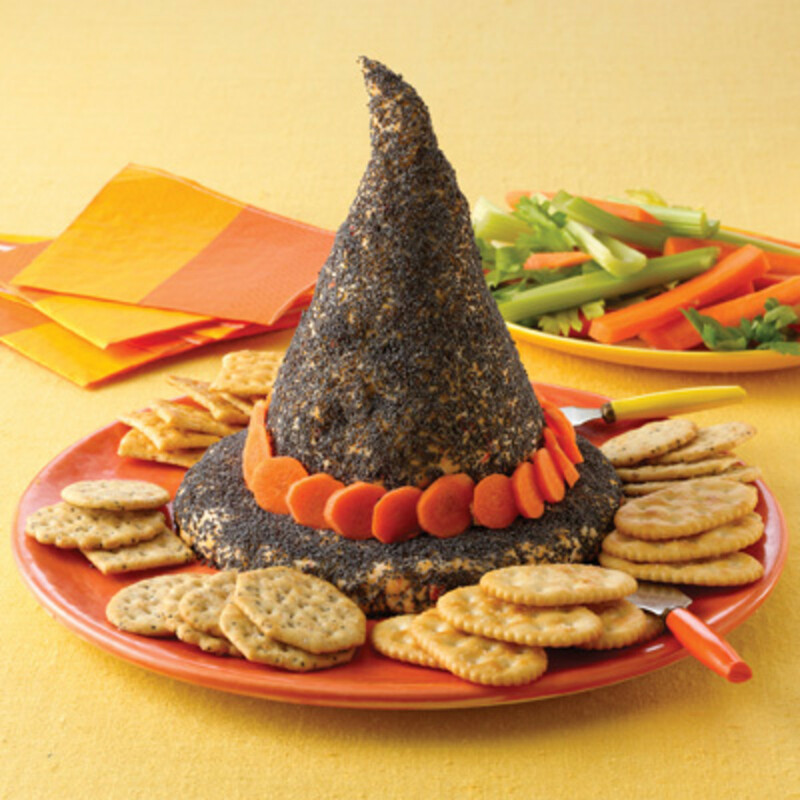 The first idea comes from Fat Free Vegan.com and it is a super easy “throw-everything-in-your-food-processor” recipe that takes only ten minutes to prepare and it has the perfect color for a Halloween party snack. It is a tasty hummus dip that is made with black beans instead of chickpeas, which make it look gray and kind of scary. 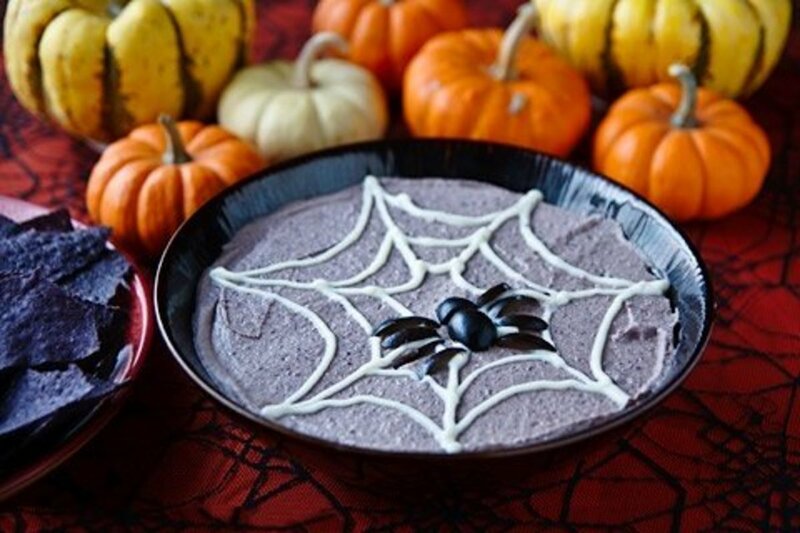 The decorative spider web can be made by piping either yogurt or sour cream on top of the dip and the cool spider is just a black olive that has been cut into several pieces. 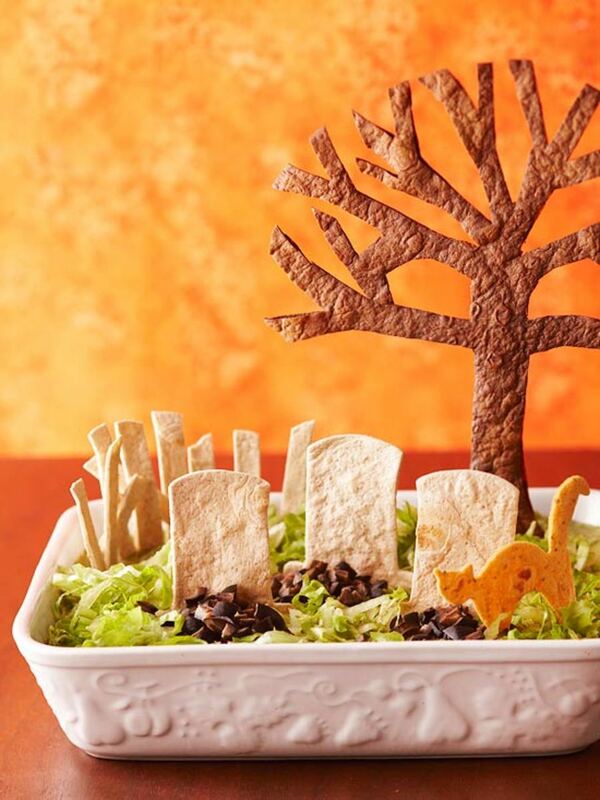 Another creative, no-fuss dip that is sure to look cool on the Halloween dinner table is this Graveyard Taco dish from BHG.com. The best part about layered dips is that you can add just about any ingredient you want to them. Plus, they are always crowd-pleasers at parties. The graveyard decorations on this one are made from large tortillas that were cut out into shapes using cookie cutters and then baked in the oven until crisp. These creepy, yet cute, skull chocolates will definitely make for a great conversation starter at your Halloween get-together. 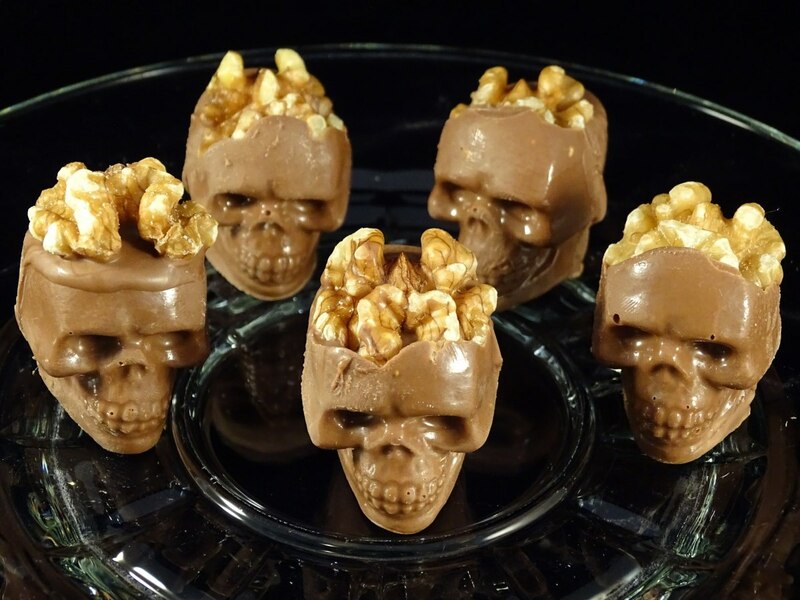 They can be molded from either dark or white chocolate in Wilton's 3D skull molds and then decorated with walnut halves “brains”. Optionally, the "brains" can be coated in pink confectioner’s candy to look more realistic. Check out the video tutorial on the right for two different techniques of making them. The fancy skull chocolates will also make great Halloween gifts when wrapped in cellophane or packaged in a box. Bite-sized cheese balls in the shape of pumpkins always look festive and are fantastic idea for a Halloween appetizer. 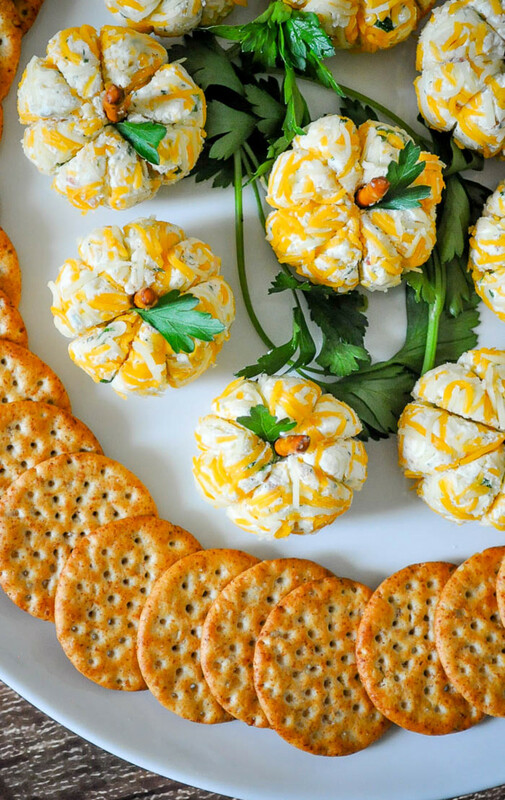 These are made from cream and Cheddar cheese and decorated with pretzel sticks and fresh parsley leaves. 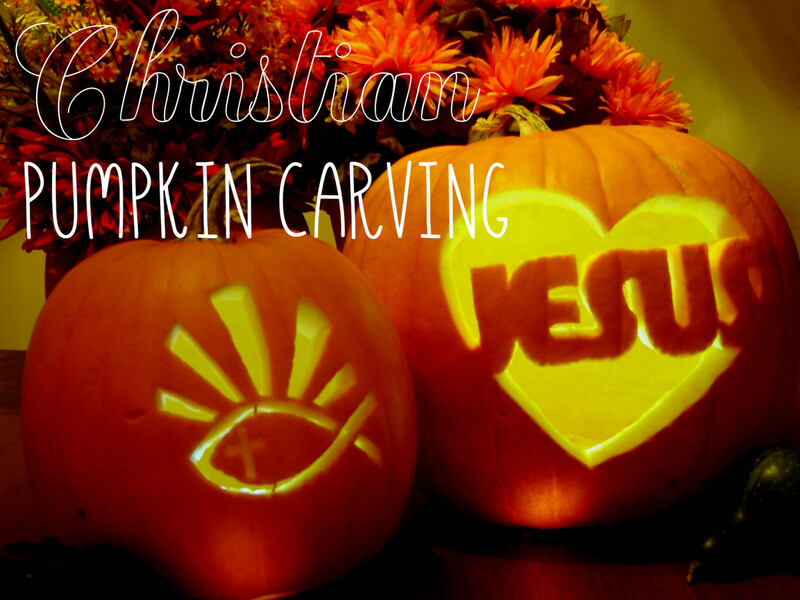 To form the ridges that go down the sides of the pumpkins, you will need just a toothpick or knife. 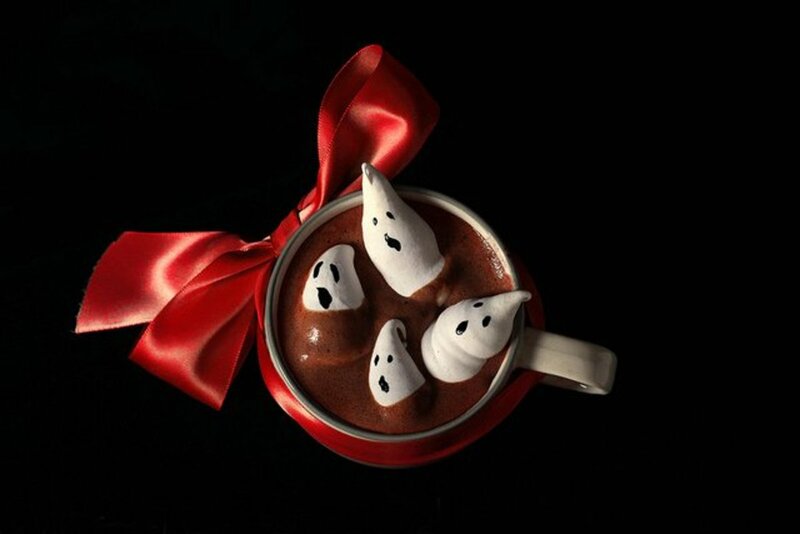 Check out this easy Halloween recipe at The Love Nerds. 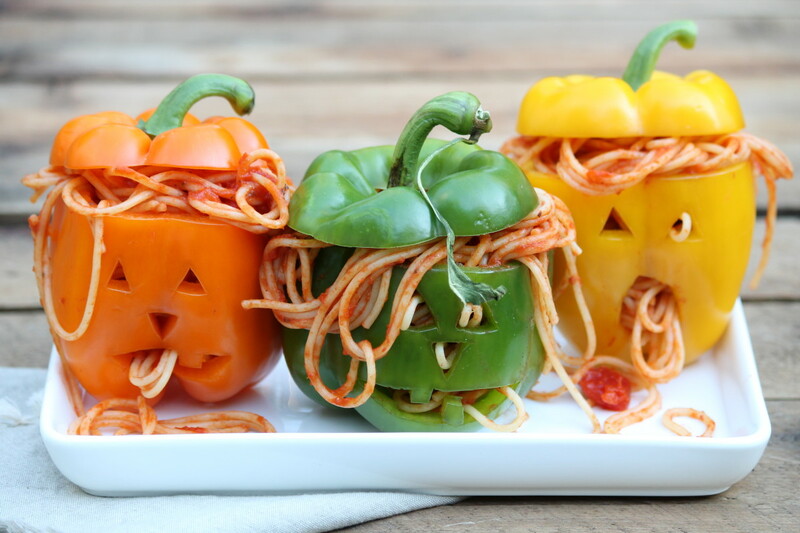 If you are looking for a really simple Halloween dish that makes a big statement, then you have to try this idea from Savoring Every Bite.com. Prepare some squid ink pasta and serve it with any orange-colored sauce. It is as simple as that! 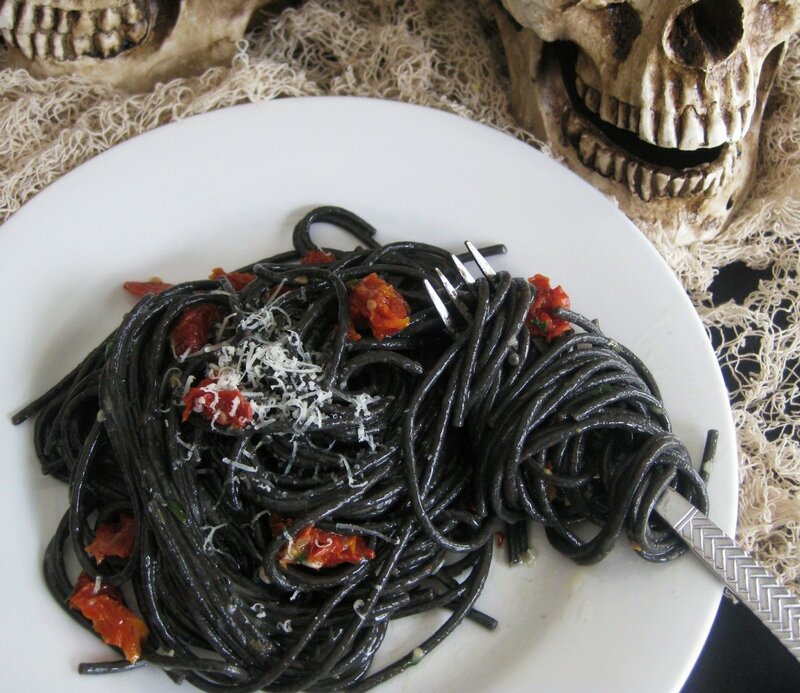 If you don’t like squid ink pasta, which, by the way, is known as a delicious foodie-food, then you can use black food dye to get the startling color. Next up is a monster burger idea from Fest Park.de that will bring everybody to the table, especially the kids. For this one you can use your favorite meat or veggie burger recipe and preferred toppings and just be original with the presentation. 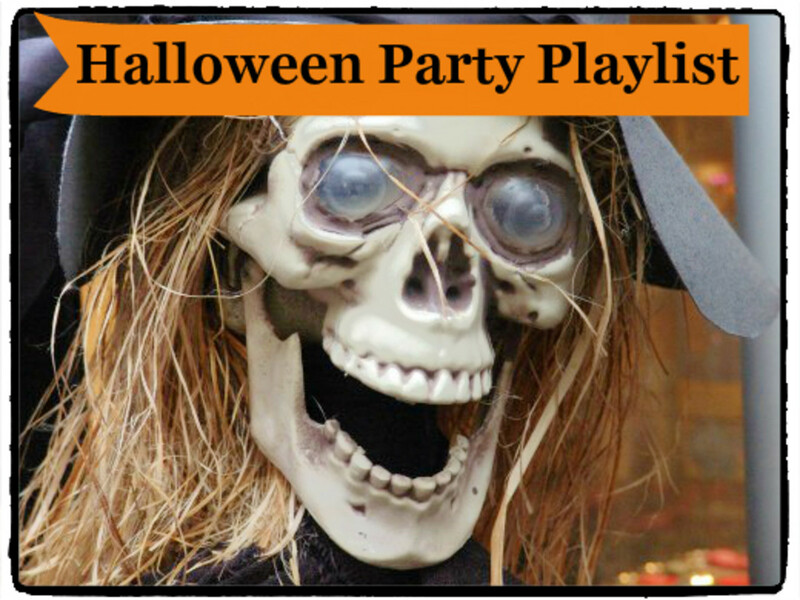 For example, instead of using regular, square slices of cheese, cut some teeth into them and spill ketchup over the "teeth" for a scary blood effect. 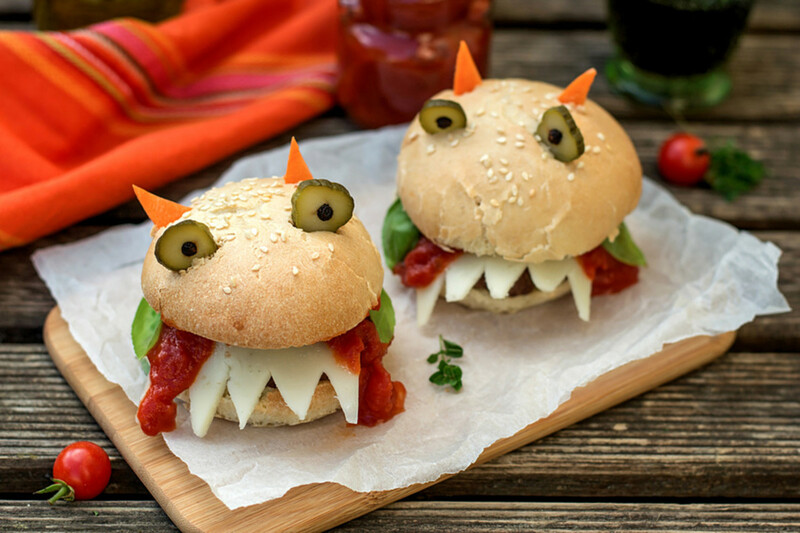 To finish off the monsters, top the buns with horns made from carrots and eyes made from sliced pickles. 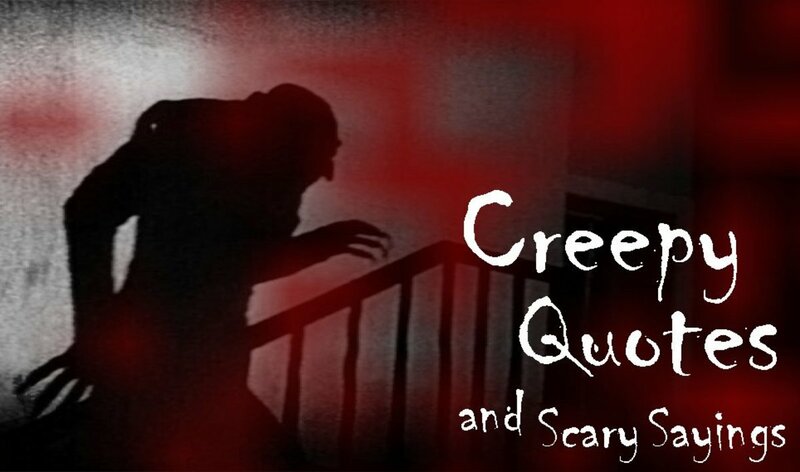 For many health-conscious parents the scariest things about Halloween are not the ghosts but the sugary treats. 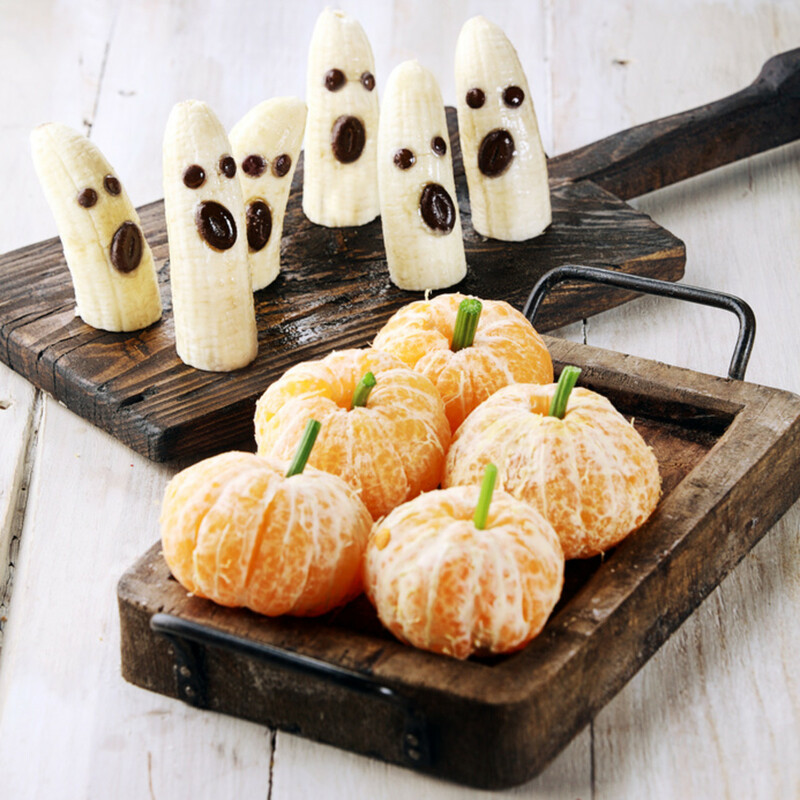 Here's a cute idea to keep your Halloween party healthy: delicious and fresh banana ghosts and clementine pumpkins. 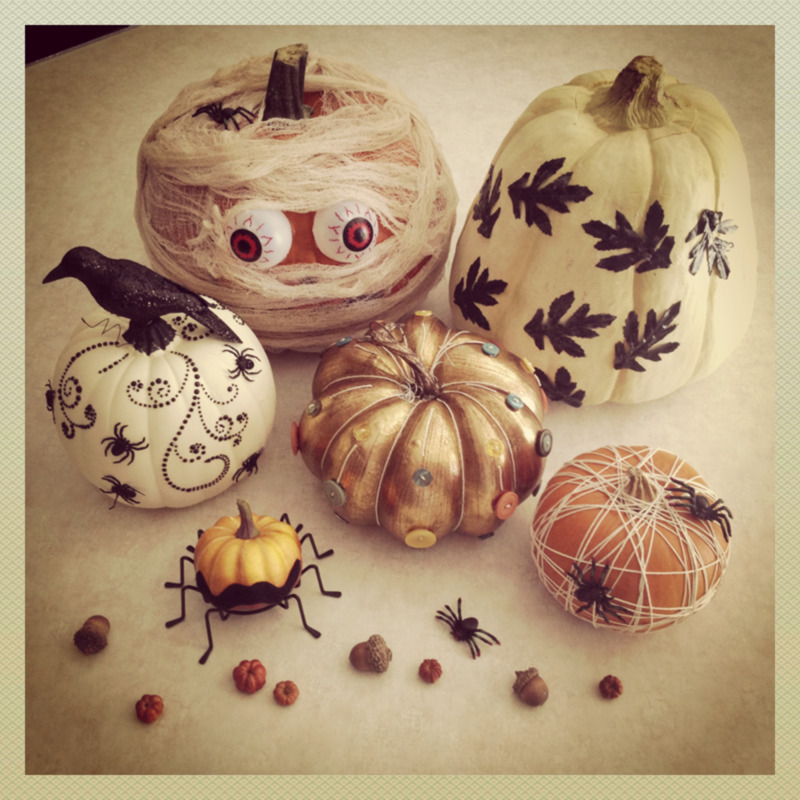 Use celery or cucumber pieces for the pumpkin stems, and chocolate chips for the ghost’s eyes and mouths. 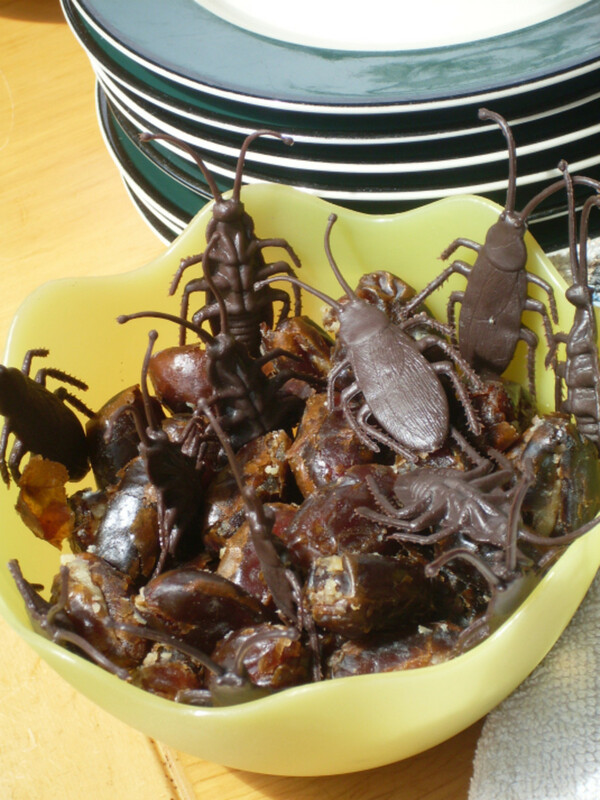 No Halloween party is complete without some creepy and really disgusting-looking food! 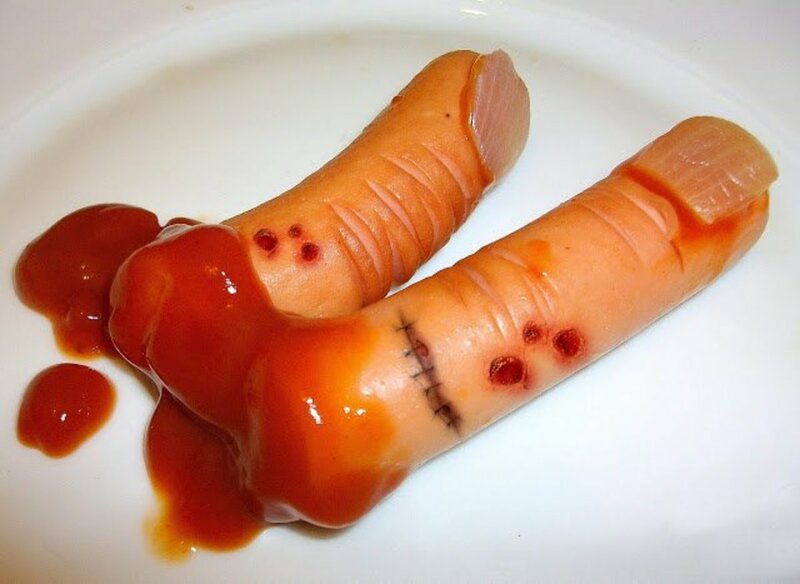 If you want to make your guests go “Eww!” and “Yum!” at the same time, give these totally realistic-looking fingers from Ilinayorkulinarni a try. They are made from boiled sausages, decorated with ketchup and onion nails. Who wouldn't want to sink their teeth into one of these? For some reason, marshmallow ghosts always look more cutesy than spooky and these are no exception. These are made from fluffy, homemade marshmallow frosting and served with a steamy cup of hot cocoa. You can grab the recipe on Will Cook For Friends.com. This is the perfect drink to have on a crisp, fall day while waiting for the trick-or-treaters to stop by. 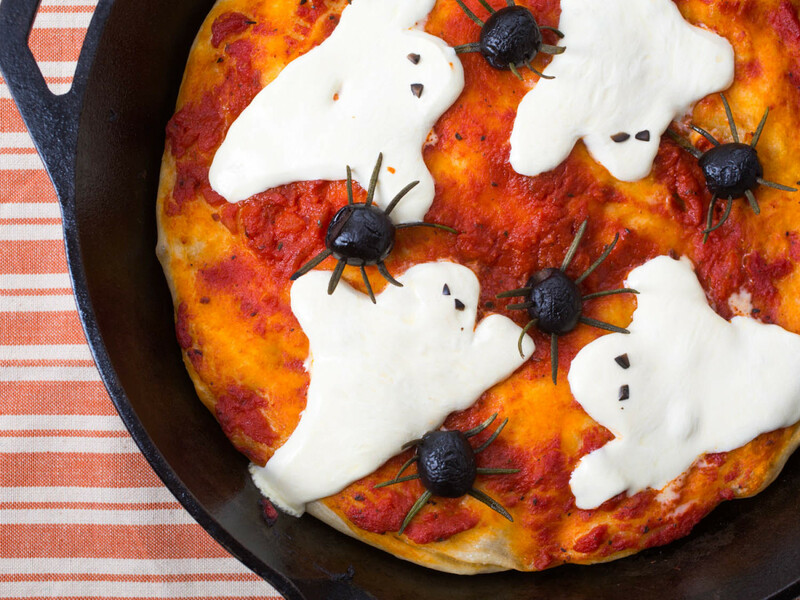 And how about a pizza for Halloween? This simple meal from Serious Eats.com is sure to excite any little troll. The pizza is topped just a few toppings: cheese ghosts and olive spiders, but you can always add more if you want. You can use cookie cutters to cut pepperoni, mushrooms and bell peppers into various shapes like pumpkins, cats, bats, witches, etc. 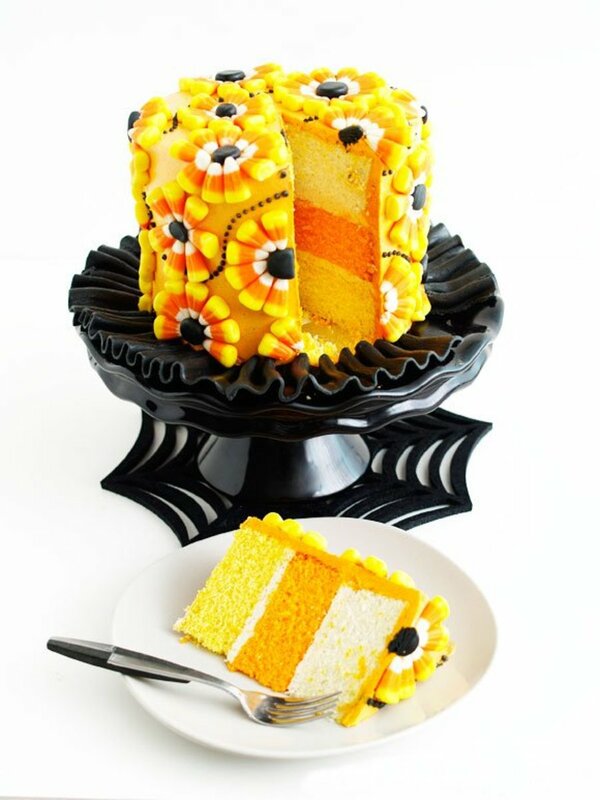 You can make any cake Halloween-worthy by decorating it with candy corn, just like this stunner from Make Fabulous Cakes.com. This is also a clever way to use that extra Halloween candy that you bought too much of. 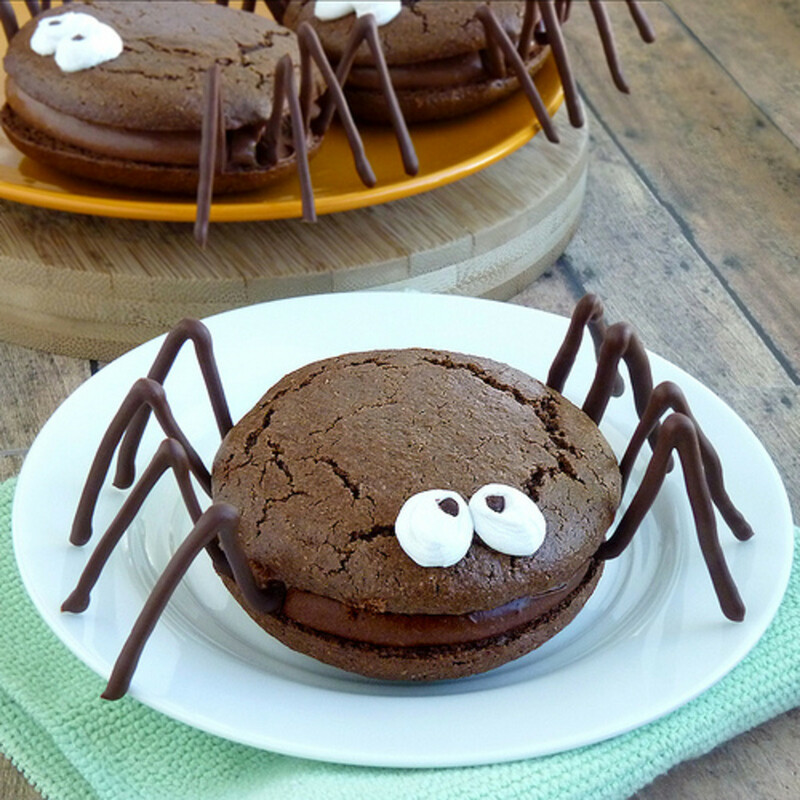 Whoopie pie spiders with chocolate legs won't scare many kids, but they definitely look cool and will be devoured in no time. The full tutorial on how to make and assemble them can be found on Wing It Vegan.com. However, if you are not into baking or are just pressed for time, you can get store-bought Whoopie pies and garnish them with licorice legs. 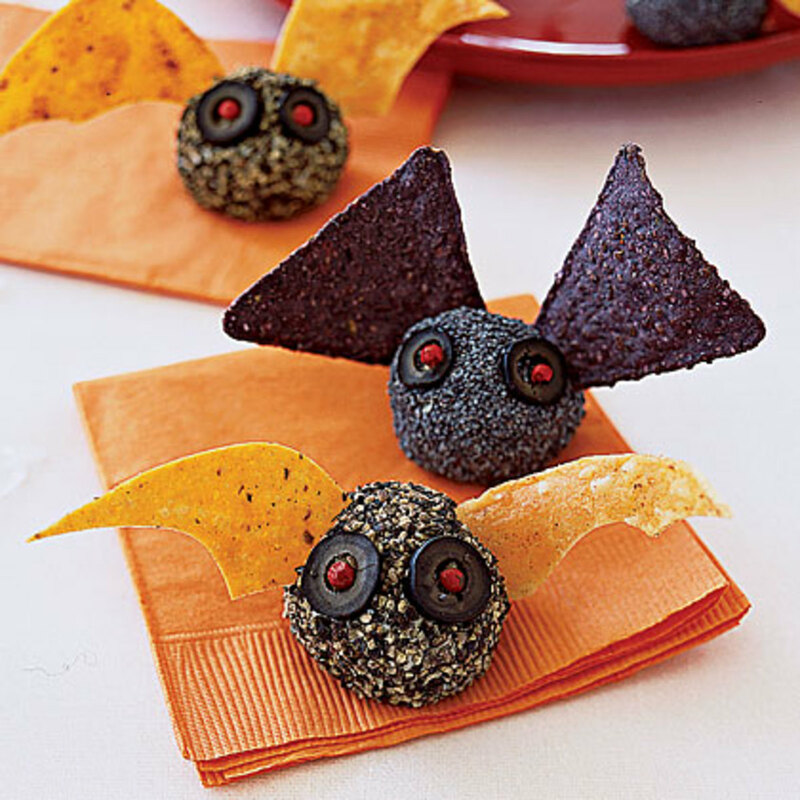 There is nothing scarier than a Halloween party with boring food, so make it memorable with some creative appetizers. 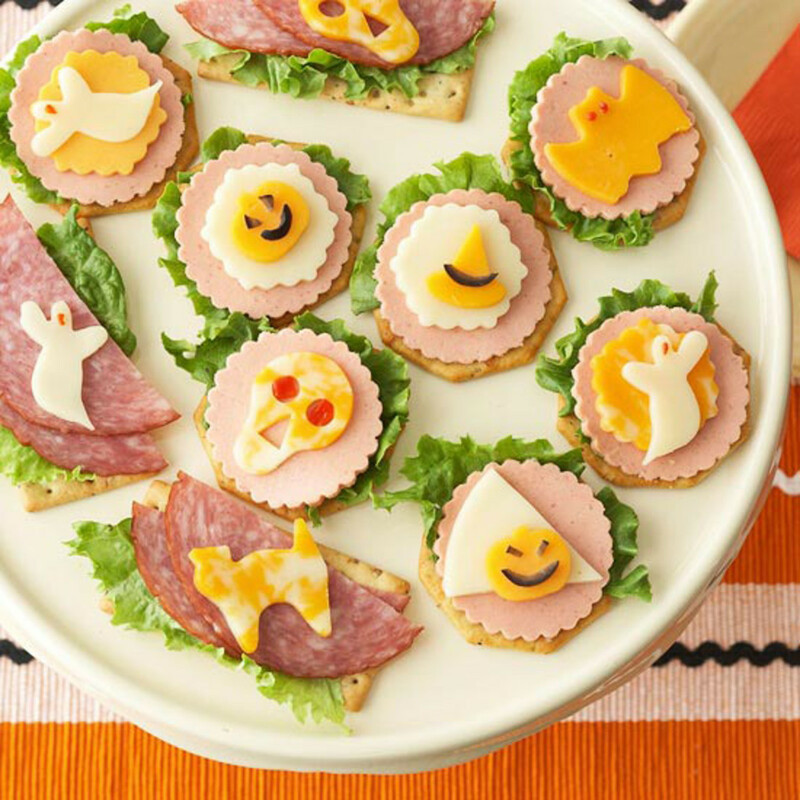 You can whip up these fun bites from BHG.com just as quickly and easily as you would a sandwich, using some very simple ingredients like cheese, ham, and crackers and a bunch of Halloween-themed cookie cutters. 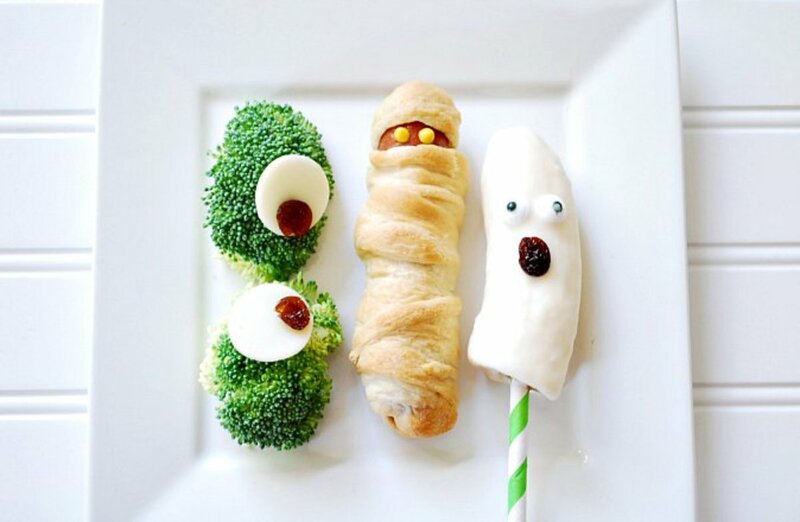 Looking for a spook-tacular lunch to make your child for Halloween? 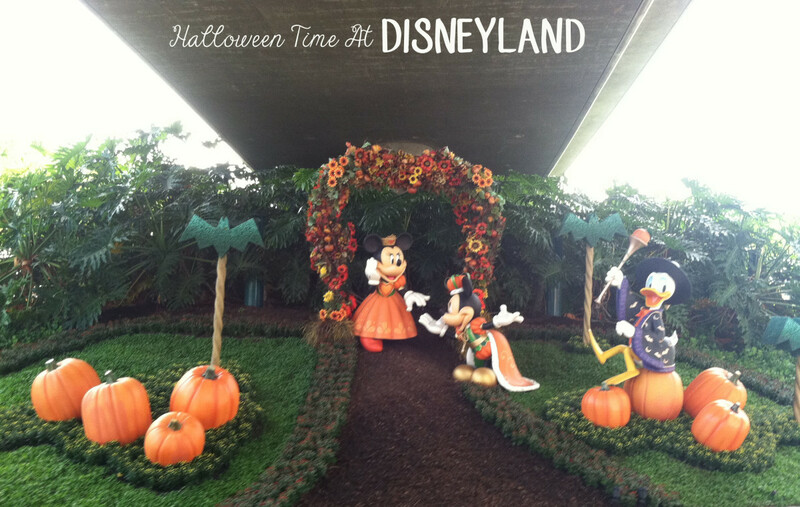 Check out this cute idea from A Pumpkin and a Princess.com. The meal includes mummy dogs, ghost bananas, and monster eyes. We have a feeling that every kid would love to eat this combo! Caramel apples coated with chopped nuts and drizzled in chocolate are classic fall dessert, but caramel pears are just as delicious. 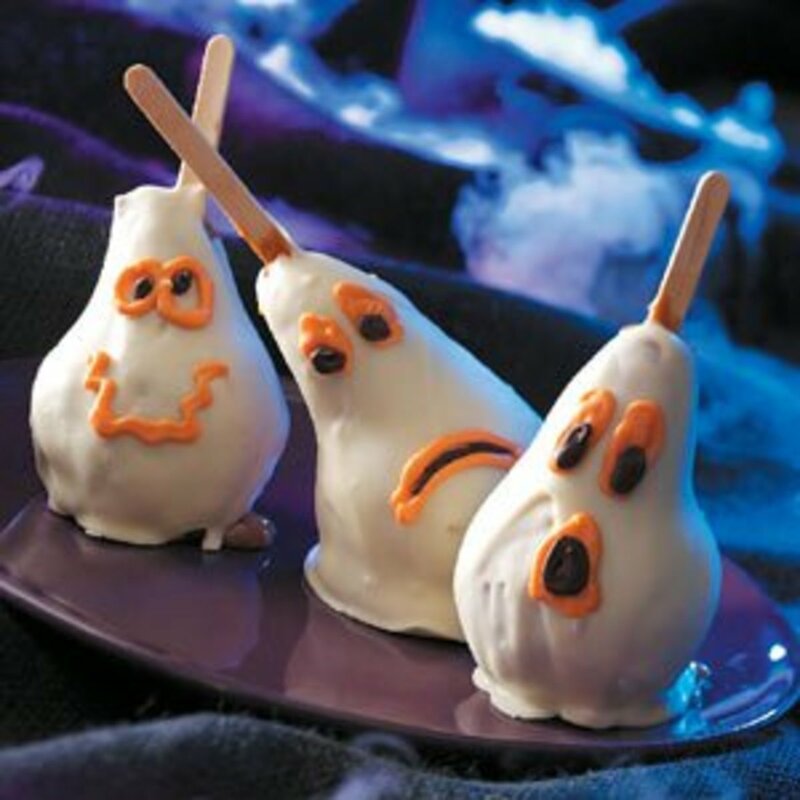 Plus, because of their long necks and rounded bottoms, pears have the perfect shape for making ghostly Halloween treats. You can find a nice step-by-step pear ghost tutorial on Taste Of Home.com. Make a few for your family or wrap some in cellophane bags as a take-home treats, either way they are sure to please everyone. And the last Halloween treat idea comes from Lauras Sweet Spot.com and it is something that even grown-up trick-or-treaters will enjoy. 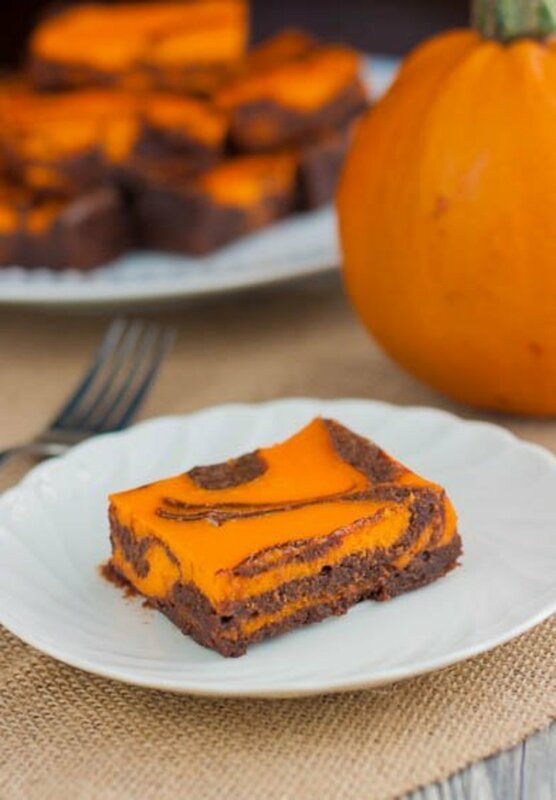 The luscious dessert is a combination of chocolate batter and orange cream cheese filling, swirled together in a wild kaleidoscope of Halloween colors.